BAI Canada today announced that it has added five new Toronto Transit Commission subway stations to its underground Wi-Fi and cellular network. Starting today, TTC commuters can access the company’s Wi-Fi network at Dufferin, Runnymede, Jane, St Clair and Glencairn stations using their smartphone, tablet or PC device. Meanwhile, Wind Mobile customers can continue to use their smartphone underground at five new stations as well — Keele, Ossington, Dufferin, Dundas West and Lansdowne. 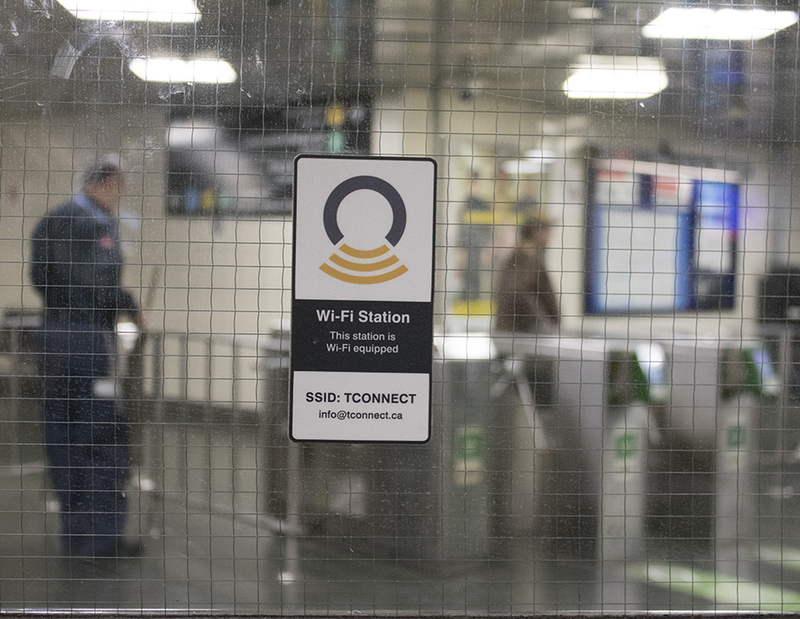 The full list of stations where in-station Wi-Fi service is available can be found on the TTC’s website.